1. 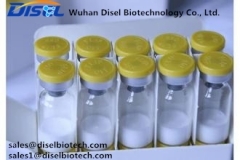 Human growth hormone has been known to improve physical capacity of individuals through stimulatingcollagen synthesis in the skeletal muscle and tendons, increasing muscle strength and improving exercise performance as a result. 2. In the International Journal of Endocrinology, a study with 14 healthy men at the ages of 50 to 70 were randomized into two groups. Seven subjects were administered HGH therapy with seven placebo subjects, and they were re-evaluated after six months. After six months, there was a significant increase in the leg press responsiveness muscles in the growth hormone group. 3. Overall, the study concluded an increased muscle strength in the lower body after human growth hormone was administered in healthy men. In HGH-deficient adults, participants who were administered long-term HGH therapy experienced normalization of muscle strength, increased exercise capacity, and improved thermoregulation and body composition. 1. Numerous of local growth factors and hormones are responsible for regulating mineral and bone metabolism, along with fracture healing. Administration of human growth hormone has been shown to speed up the regeneration of bone, making it a key part of bone healing. Applying growth factors like IGF-1 is known to stimulate the metabolism of bone. 2. In a study published in the journal BONE, growth hormone was systemically applied to recombinant species-specific rats by subcutaneous injections and was compared to the placebo group. 3. As a result, the local growth factor application revealed a stronger effect on fracture healing than the systemic human growth hormone injection. These observations suggest that the local application of growth hormone speeds up fracture healing significantly without systemic adverse effects. 4. Human growth hormone plays a crucial role in the repair of wear and tear and expedites healing. Researchers have reported the beneficial effects of HGH in enhancing the healing of injuries and wounds significantly. 5. A randomized, controlled, double-blinded study for six months of HGH therapy or placebo in 28 healthy older men with low baseline plasma IGF-1 was conducted at the University of California’s Department of Medicine. As a result, healthy older men who were administered growth hormone had enhanced collagen deposition during the wound-healing process, helping the healing process. 1. Obese individuals have limited response to growth hormone stimuli release, and after successful reduction of weight, growth hormone responsiveness can be partial or complete. 2. 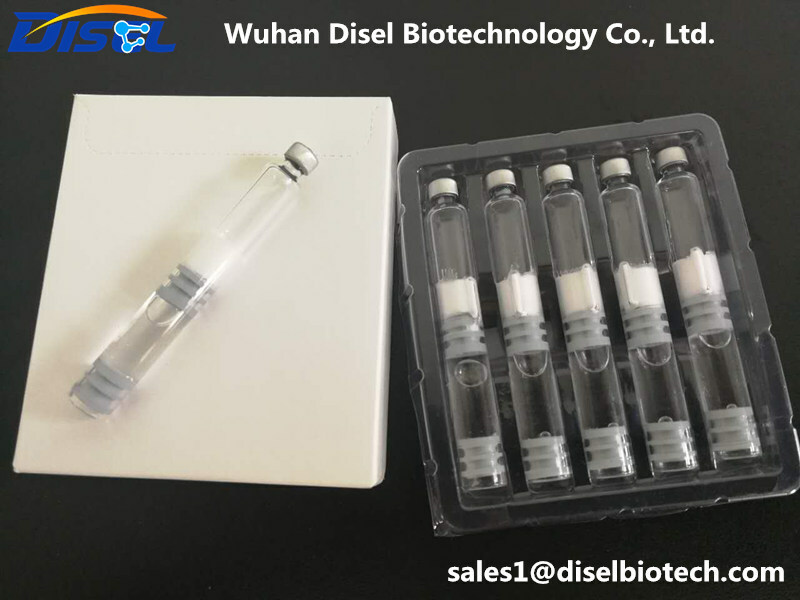 Growth hormone accelerates lipolysis, the breakdown of lipids and involves hydrolysis of triglycerides into glycerol and free fatty acids, and impaired secretion of human growth hormone leads to loss of lipolytic effect. 3. Dietary restrictions and growth hormone treatment effects on anabolic and lipolytic actions as well as the changes in growth hormone secretions and insulin were investigated in a study published in Hormone Research. 4. Twenty-four obese participants were on a hypocaloric diet and treated with recombinant human growth hormone or a placebo in a double-blinded, 12-week randomized study. As a result, growth hormone treatment caused a 1.6-fold increase in weight loss, with the greatest loss being visceral fat compared to the placebo. 5. In the placebo group, lean body mass was lost, whereas lean body mass was gained in the growth hormone group. This study suggests that in obese participants who eat a caloric-restriction diet, growth hormone accelerates the loss of body fat and improves growth hormone secretion. Thus, human growth hormone can serve a therapeutic role to help obese people lose weight. 1. The pituitary gland stimulates the release of growth hormone and is essential for regulating bone growth, especially during puberty. Growth hormone stimulates the production of IGF-1, which is produced in the liver and released in the blood. 2. With age, human growth hormone decreases and may be the cause of older individuals not being able to form or replace bone rapidly. The IGF-1/growth hormone duo stimulates bone-forming and bone-resorbing cells, leading to increased bone mass. 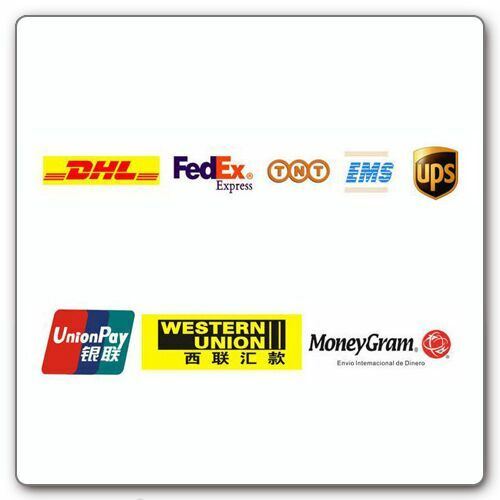 Q5: Do you accept VISA business credit card ? Q6: How long does it take to the goods arrived ? Q8: Can I get a sample?